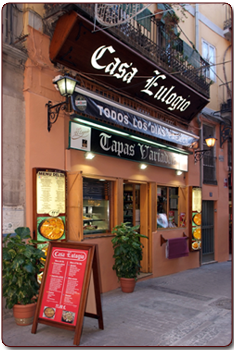 Restaurant Casa Eulogio, with a tradition of 30 years, offers an extensive menu of dishes and desserts available to its customers for lunch or dinner becomes a pleasure. 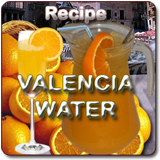 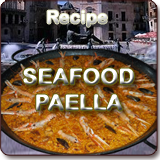 Every day we make Paella Seafood Paella Valenciana and freshly made, both at noon and night. 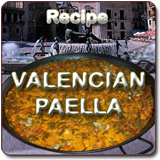 Plus a large variety of dishes and tapas.